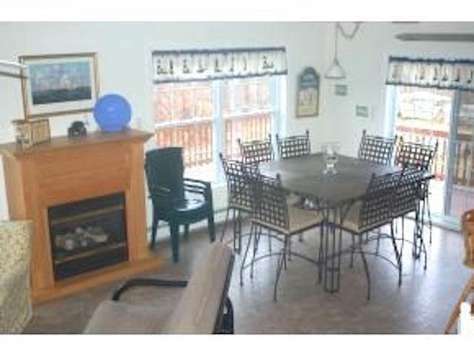 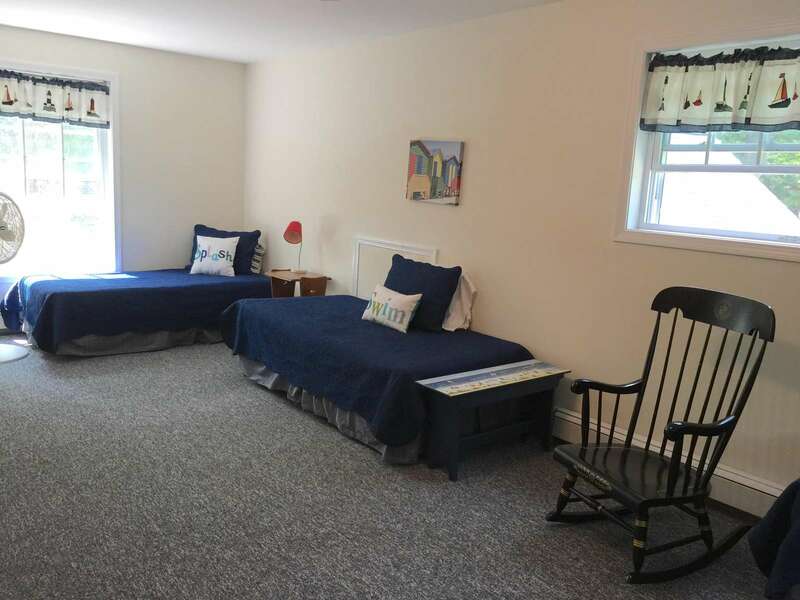 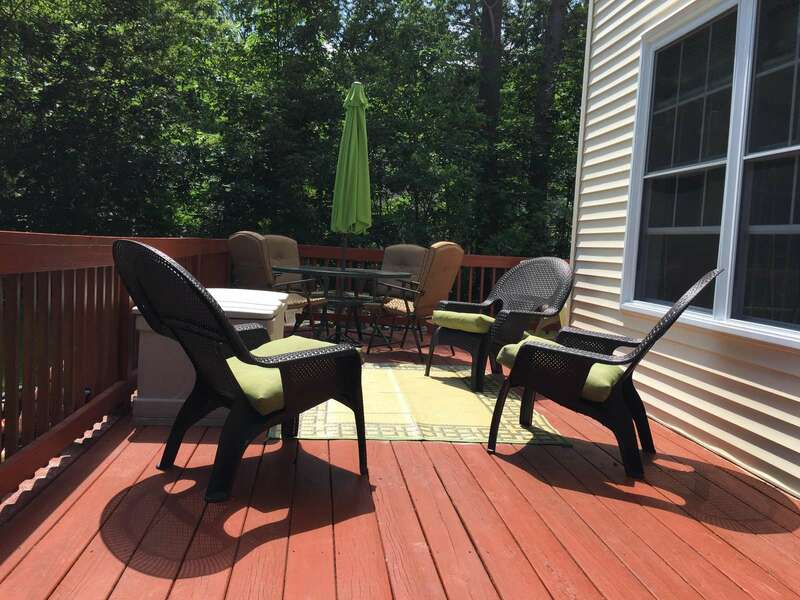 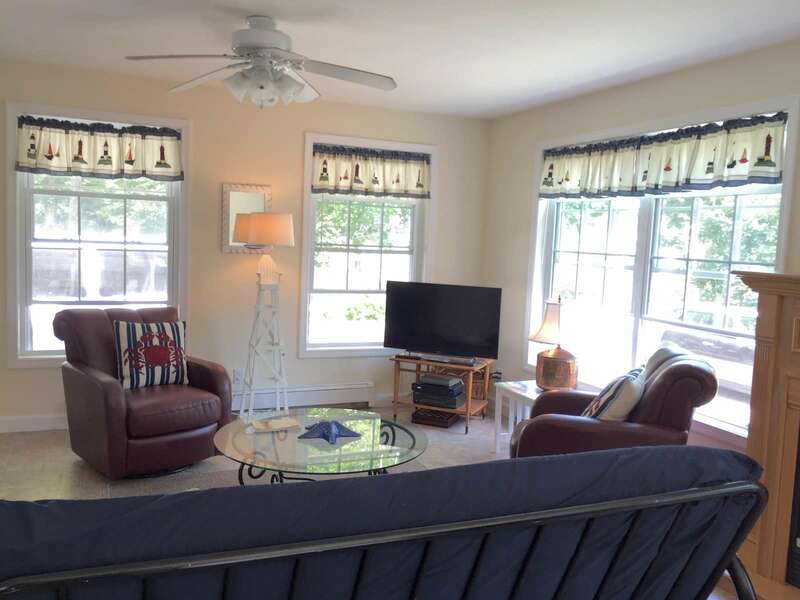 This vacation rental has plenty of room for your family and a short stroll to the beach! 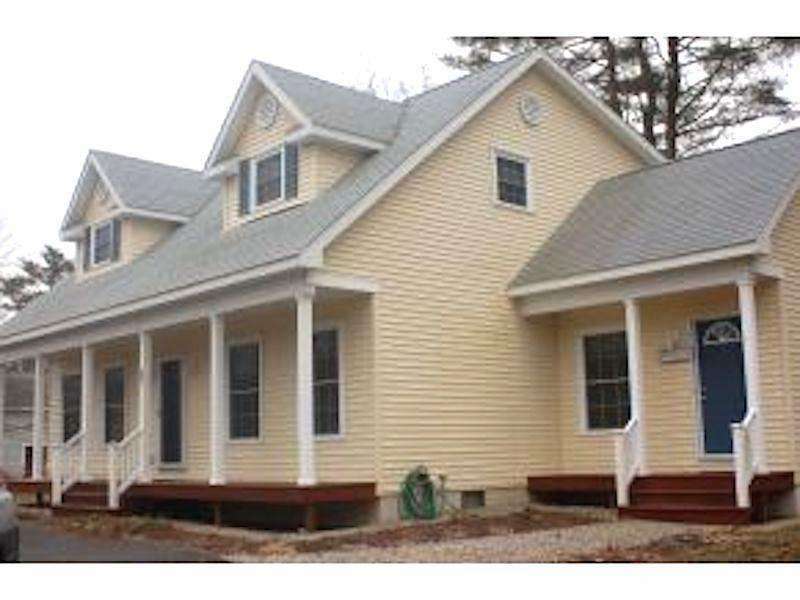 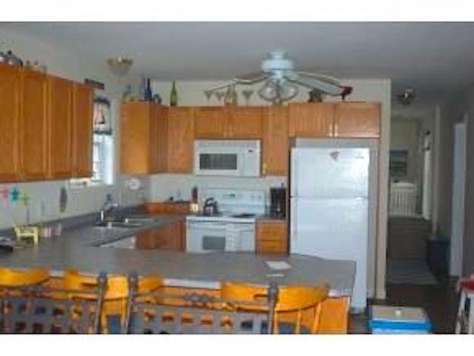 Beautiful home with 4 bedrooms, 2 full bath., outdoor shower. 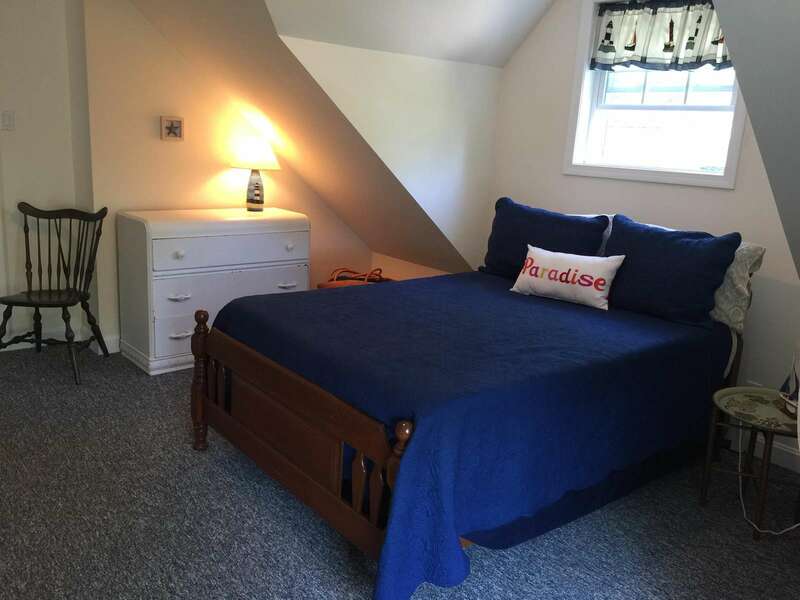 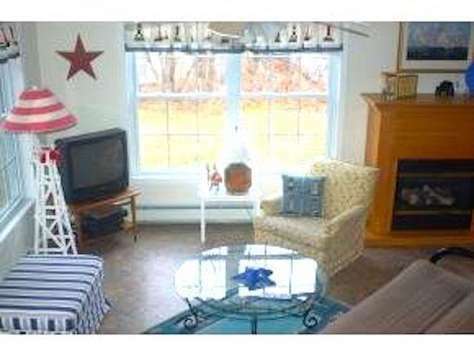 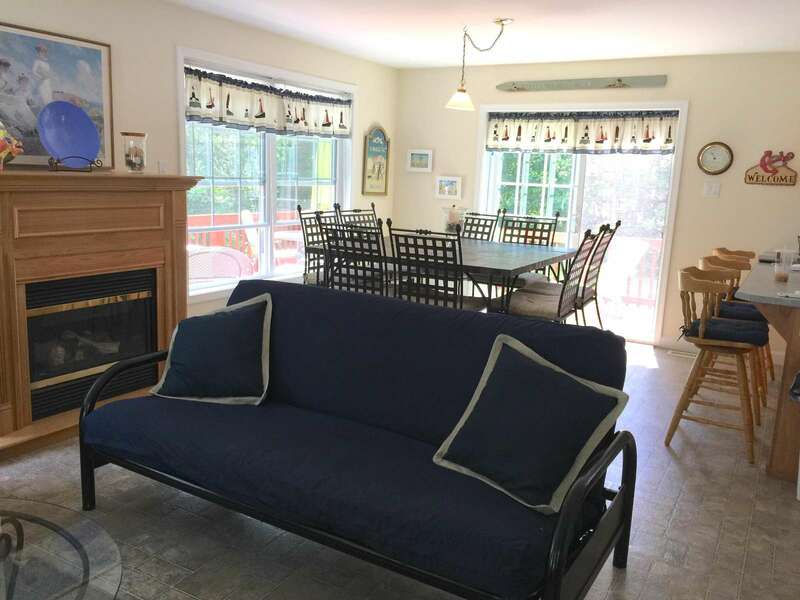 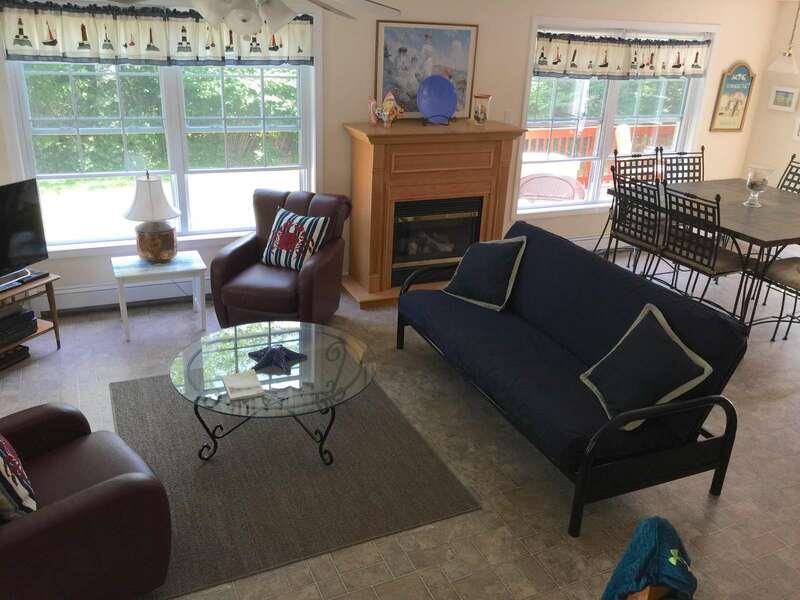 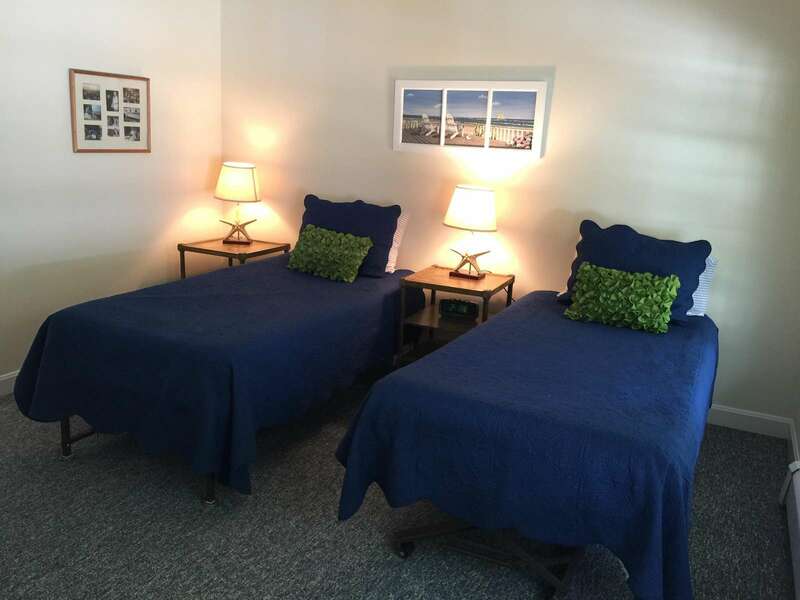 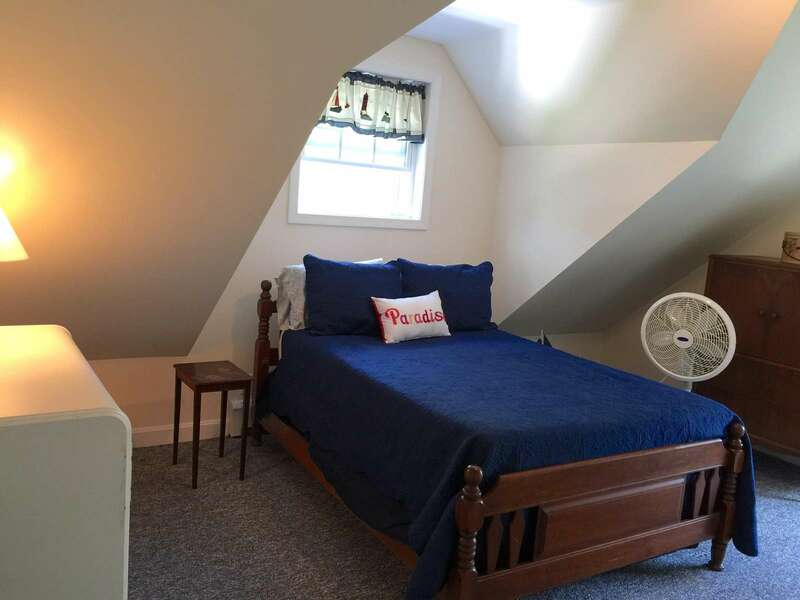 Short stroll to Jenness Beach, (5 beach chairs available) will make this your go to beach vacation rental! 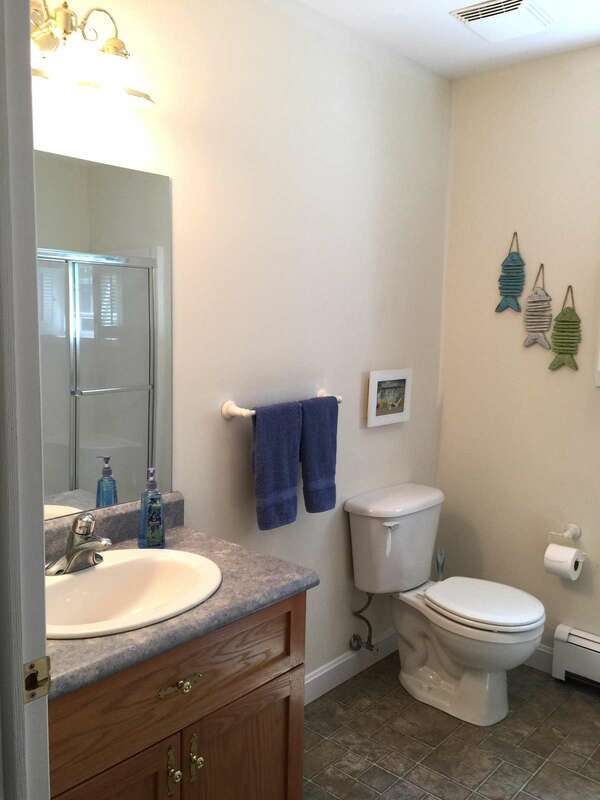 $250 cleaning charge. 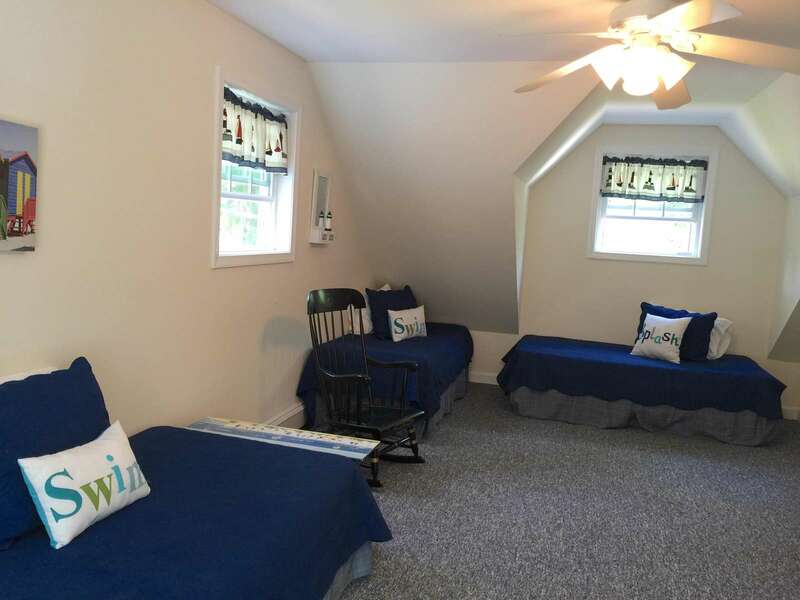 This property has 2 Full(s), 6 Twin(s), 1 Futon(s).